Now selling all the sweets you can eat! 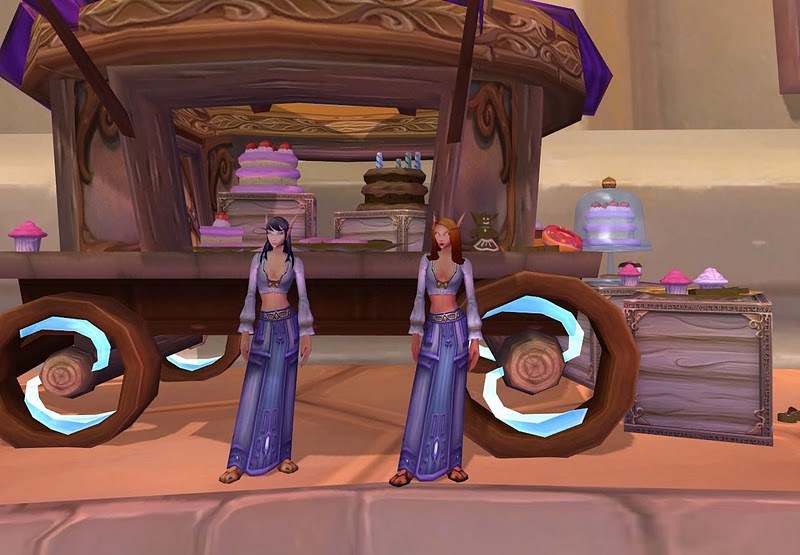 This is Aimee outfit, the vendor outside the north bank in Dalaran. A little help from my Orb of the Sin’dorei made my character, Fynch, look even more like her! Hope you enjoy the outfit!